The 2000 Gold Dragon is the fifth coin in Australia’s Lunar Series I, which features a new design each year depicting the corresponding animal of the Chinese lunar calendar. According to legend, the ability to fly was a divine gift and the dragon came to symbolize great nobility, power, and wealth. 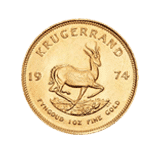 The reverse of the Series I Gold Dragon depicts a four-legged dragon facing left amidst wisps of smoke from its fiery breath, with a pearl of wisdom below its open claw. To the right of its head is the Chinese logogram for the dragon. On the left is the vertically inscribed date, and the weight followed by “9999 GOLD” is on the bottom. A beaded circle frames the design. Ian Rank-Broadley’s depiction of Queen Elizabeth II and the Dragon’s legal tender value are on the obverse. 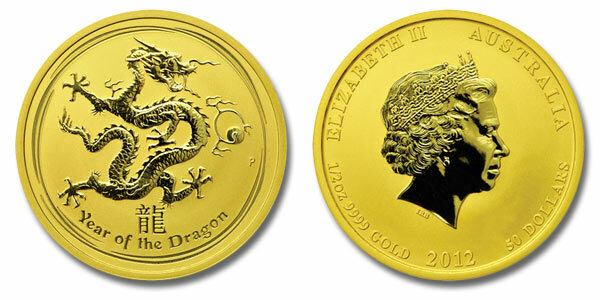 The 2012 Series II Gold Dragon depicts a more serpentine creature with all four legs in full view. A pearl of wisdom encircled by fire is on the right near the dragon’s head. On the bottom are the Chinese dragon character and the inscription “YEAR OF THE DRAGON.” The design is encircled by interwoven arcs. The weight, purity, date, and face value all appear on the obverse of the 2012 Dragon, beneath the effigy of Queen Elizabeth II. The Series II coins also feature the Perth Mint’s unique “two-tone” effect introduced with the Gold Kangaroo. 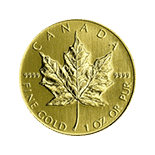 Gold Dragons are minted in weights of one kilogram, ten ounces, two ounces, one ounce, and four fractional weights down to 1/20 ounce. A 10-kilogram coin was added in the second series. 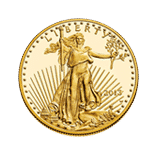 Mintage of one-ounce Lunar Series gold coins is limited to 30,000 and both Gold Dragons quickly sold out. 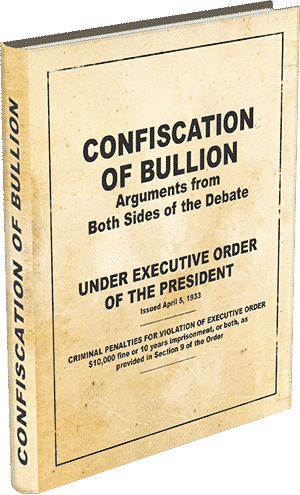 Mintage of the fractional-weight coins are also limited. 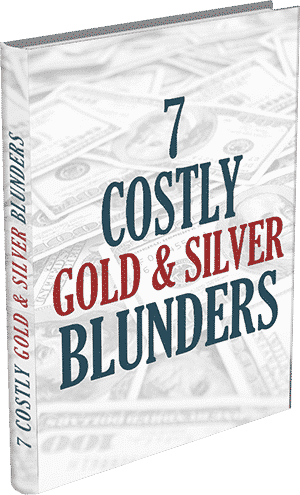 The one-tenth ounce Gold Dragons are by far the most popular, allowing investors with limited means to avail themselves of these stunningly beautiful coins. 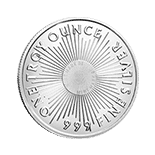 Along with the tiny 1/20-ounce coin, they are also a superior alternate currency. 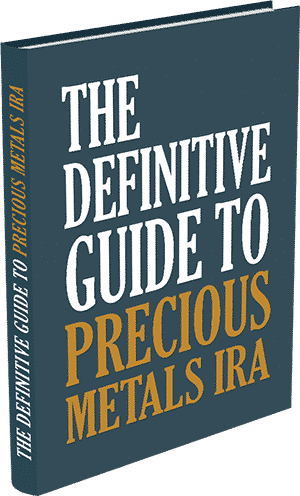 For larger bullion investments, the potential for growth in numismatic value make the one-ounce Gold Dragons worthy of serious consideration.